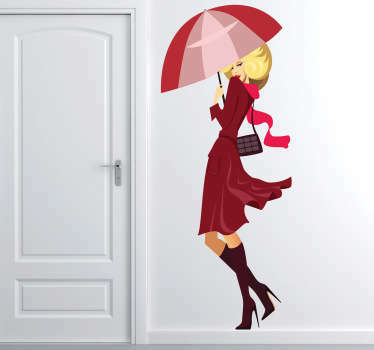 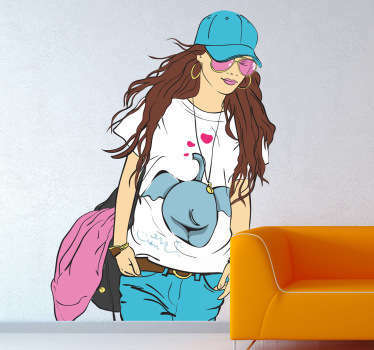 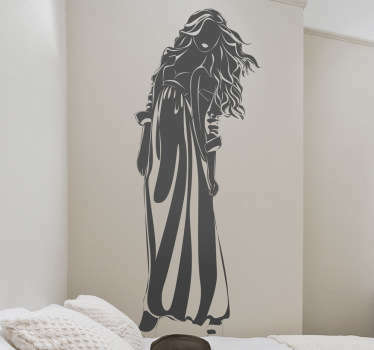 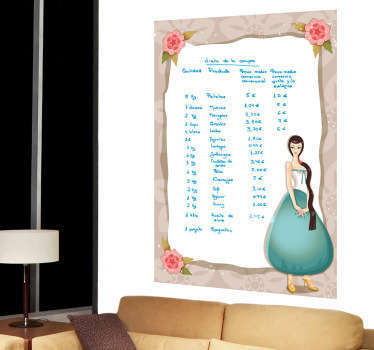 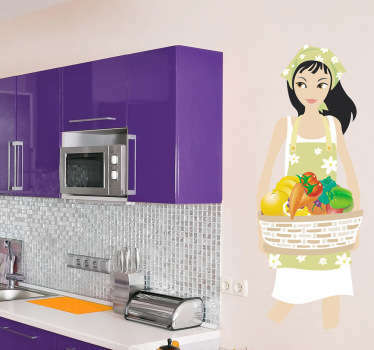 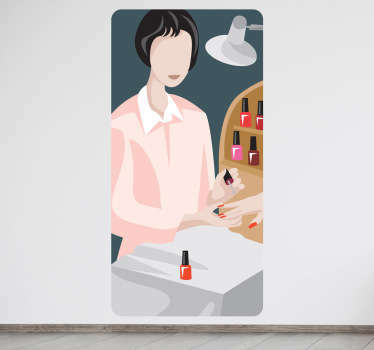 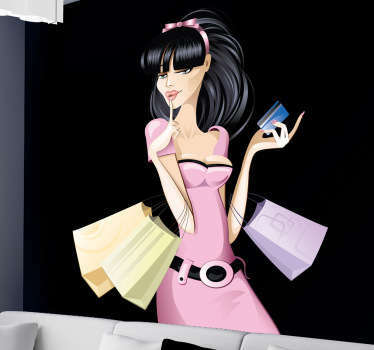 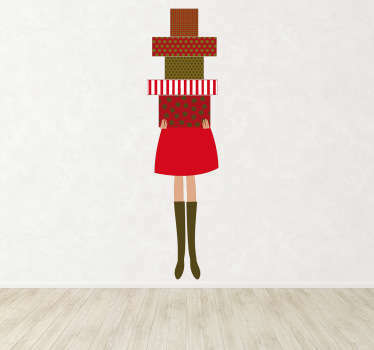 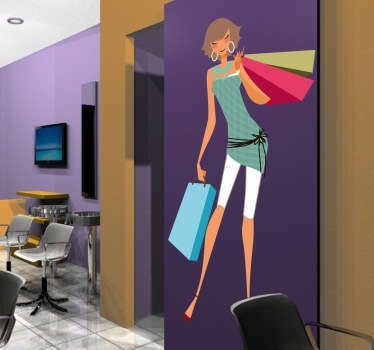 A collection of wall stickers with designs inspired by ladies. 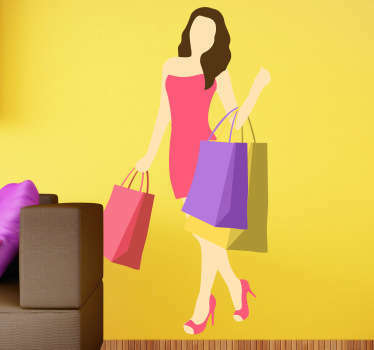 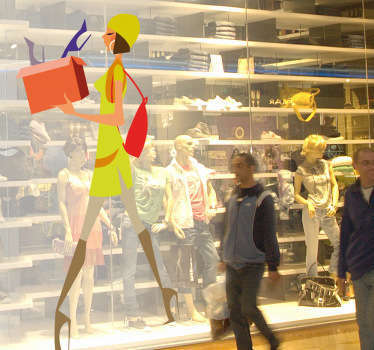 Silhouette, cartoon and colourful designs of girls and women doing various activities such as shopping, listening to music and more. 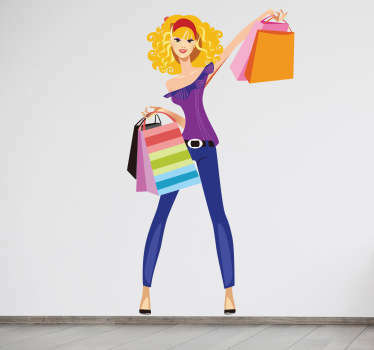 Ideal decals for decorating stylish shops and businesses whose main customers are female. 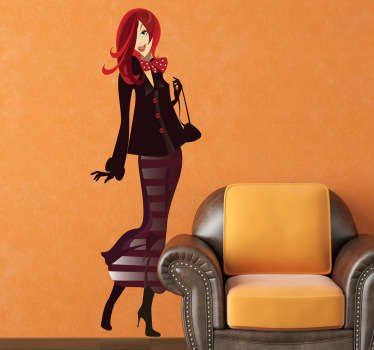 You are sure to find a lady design that reflects your personality and own unique look!